KOKORO will be doing its Polish premiere this weekend ! 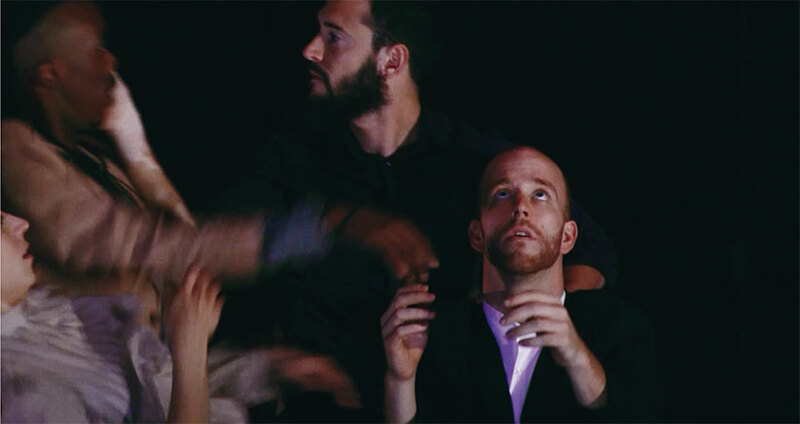 Lali's first long-length piece created in 2015 will do its Polish premiere on 16th June at the Gdansk Festival. Kokoro, with Anna Calsina, Nick Coutsier, Kiko López (covering for Sergi Parés) and Diego Sinniger de Salas onstage will be performed at Klub ŻAK on at 6.00pm. Don't miss our Polish premiere this weekend ! More information here. Lali Ayguadé and Guilhem Chatir are HERE. 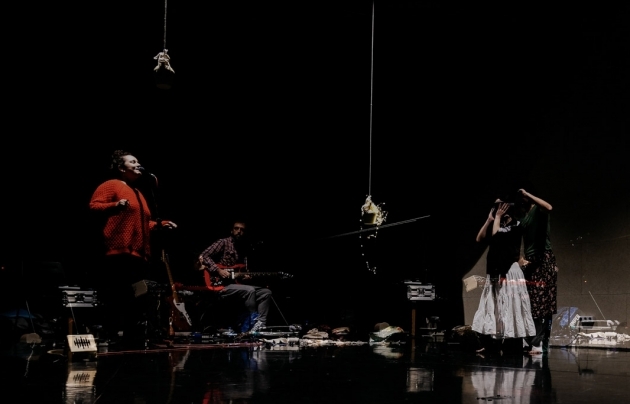 Together with Magi Serra Forraste, Lali premieres today the fruit of her collaboration with music folk artist Joana Gomila at l’Auditori from Barcelona. More information here. Ana Martinez from Proyecto Ver Danza writes down her impressions (in Spanish) after seeing a performance of iU an Mi at Mercat de les Flors in Barcelona: […] The movement is simply beautiful […] Read the full article here. 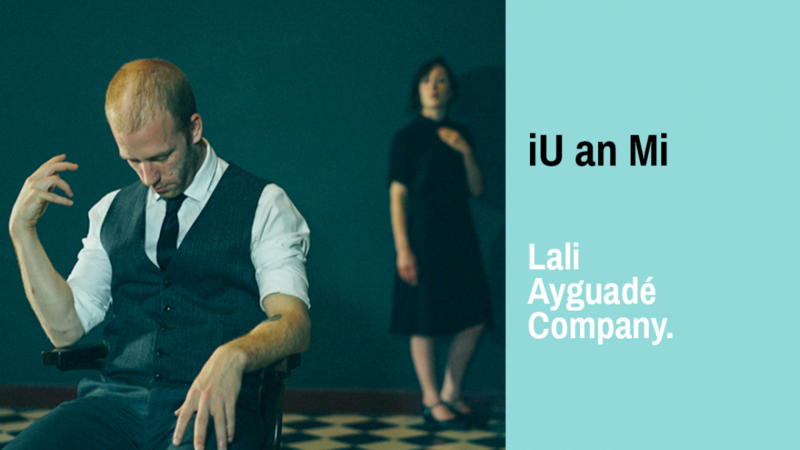 Lali Ayguadé talks with Betevé about her latest production, iU an Mi, in Mercat de les Flors until 4th March. See the interview by Victor Gíralt here.